NEO TOPS are a must-have for every water sports nut hitting the sea or surf in milder climates. 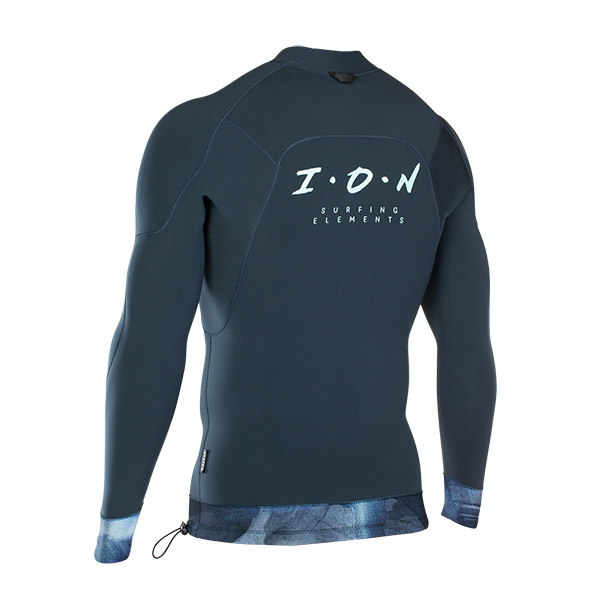 Although mainly used in warmer waters they can also be used as a second layer underneath your wetsuit. Thanks to the plush, wool-like Hot Stuff lining, these tops have a luxurious texture that feels great, even on bare skin!